Our interactive session about everything Drupal. Learn from our experts on how to make Drupal work for you and your business. Watch this space for our upcoming webinars! 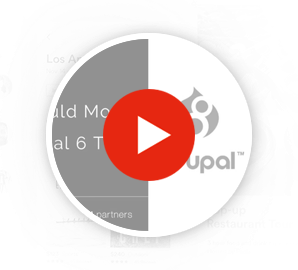 This webinar is mainly focused towards Drupal 6 site owners/site admins.